The Daily Caller reports that Planned Parenthood has paid Dr. Deborah Nucatola over $200,000 as an independent contractor. This in addition to her salary as a Planned Parenthood employee. 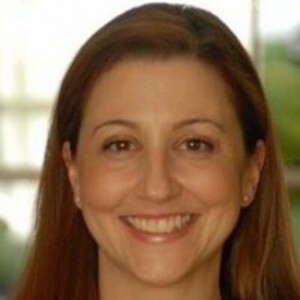 Nucatola was the first top-level executive to be exposed in the undercover videos released by the Center for Medical Progress. She is the Senior Director of Medical Services for the Planned Parenthood Federation of America. 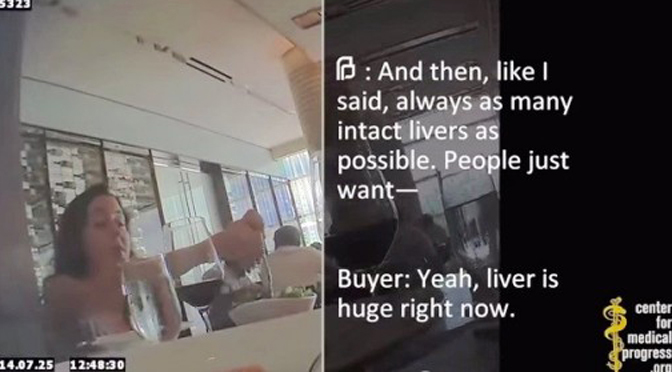 The first CMP video caught Nucatola discussing the performance of illegal partial-birth abortions, planning how to help Planned Parenthood affiliates profit from the sale of baby parts, admitting that she illegally performs modified abortion procedures to collect the babies’ organs, and possibly participating in criminal conspiracy. Nucatola also founded her own firm called Imagyn Inc. in Sherman Oaks, Calif. The firm was incorporated in the state of California on April 1, 2008. She is still listed as president of the corporation. Planned Parenthood of Los Angeles paid Nucatola $203,180 as an independent contractor through Imagyn, according to its 2007 IRS 990 form. Nucatola’s LinkedIn profile indicates that she was medical director at Planned Parenthood of Santa Barbara, Ventura and San Luis Obispo at the time. A “clinician” is typically a doctor who has direct contact with patients, so Nucatola may have been an abortionist at PPLA while she also worked as medical director for a California Planned Parenthood that oversees six clinics (according to PlannedParenthood.org). The 2007 IRS 990 form for Planned Parenthood of Santa Barbara, Ventura and San Luis Obispo is not available online at Guidestar at this time, so it is unclear how much Nucatola’s employee salary was. The details are not clear at this point, but what is clear is that Dr. Deborah Nucatola has profited greatly from destroying human lives.